Connecticut Orthopaedic Institute is a regional leader in joint reconstruction. Our experienced team of orthopaedic surgeons and clinicians provides excellent care as part of a comprehensive program that includes patient education and postoperative physical therapy. 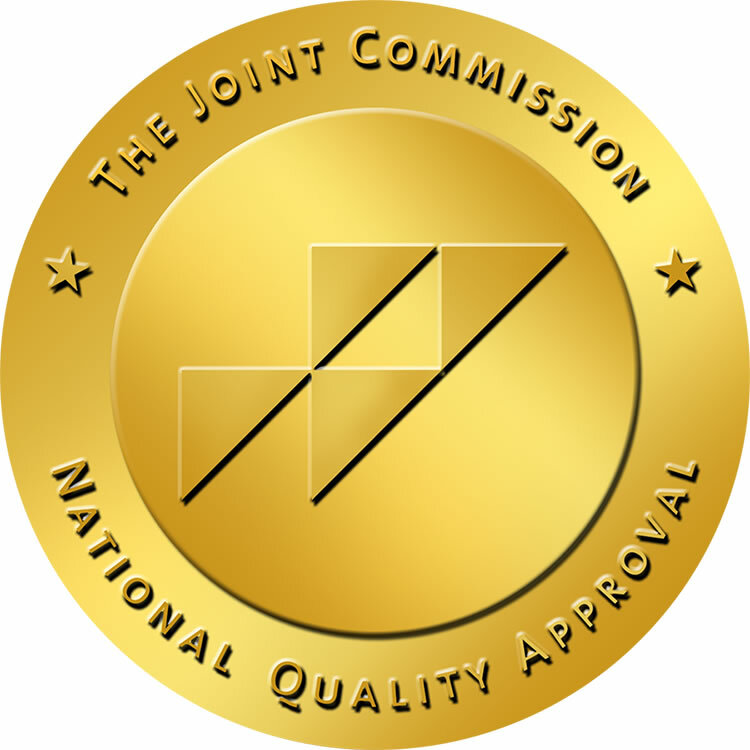 The Knee and Hip Replacement program at MidState Medical Center has earned the prestigious Gold Seal of Approval™ by demonstrating compliance with The Joint Commission’s national standards for health care quality and safety in disease-specific care. This certification award recognizes our dedication to continuous compliance with state-of-the-art standards of quality care for patients and families as well as safety measures, including infection prevention and control, leadership, and medication management. We are dedicated to preventing post-operative injuries and educating patients on what to expect during and after hospitalization for total joint replacements. Education on these topics can positively impact recovery and minimize the need for future treatment. We also offer preoperative education programs for hip and knee replacement patients and their families. Connecticut Orthopaedic Institute offers patients a variety of new tools in orthopaedic surgery, including Mako Robotic-Arm Assisted Surgery System, a surgeon-controlled robotic arm system that enables even more precise alignment and placement of implants, and O-arm® Surgical Imaging System, which allows our surgeons to perform less invasive procedures and avoid the potential for later revision surgeries in complex orthopaedic cases. 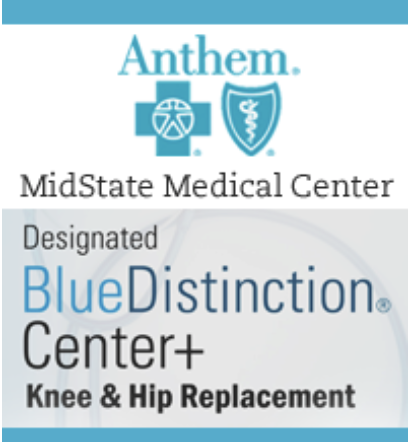 MidState Medical Center has been selected by the Centers for Medicare & Medicaid Services as a participant hospital in its Comprehensive Care for Joint Replacement (CJR) model. The Comprehensive Care for Joint Replacement (CJR) Model aims to support better and more efficient care for beneficiaries undergoing the following most common inpatient surgeries for Medicare beneficiaries: hip and knee replacements (also called lower extremity joint replacements or LEJR). This model tests bundled payments and quality measurements for an episode of care associated with hip and knee replacements to encourage hospitals, physicians, and post-acute care providers work together to improve the quality and coordination of care from the initial hospitalization through recovery. For some back problems surgery is the best solution, and MidState offers the clinical expertise and a wide variety of options for even the most difficult spine conditions. 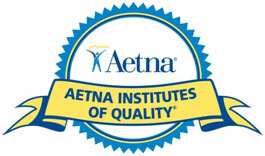 In fact, our Spine Surgery Program has earned distinction by the Aetna Institutes of Quality and has been recognized for program excellence related to high-quality care and commitment to continuous improvement. Blue Cross and Blue Shield companies work with more than 90 percent of all doctors and hospitals in the U.S. and serve nearly 105 million members (that is one in three Americans). As a result, they have a unique perspective on doctors and hospitals that are effective in improving patient care and health. This perspective is the foundation of Blue Distinction™, Blue Cross and Blue Shield companies' national doctor and hospital recognition program. The expertise of MidState's orthopaedic team. The number of times MidState's orthopaedic surgeons who have performed knee and hip replacements. MidState's excellent track record for procedure results.